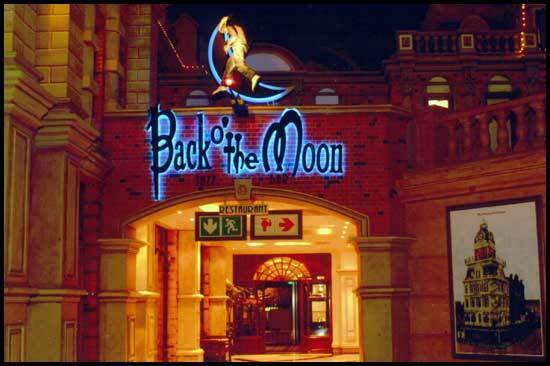 Back o' the Moon is a popular and successful dine and dance restaurant at Gold Reef City Casino in Johannesburg, South Africa. 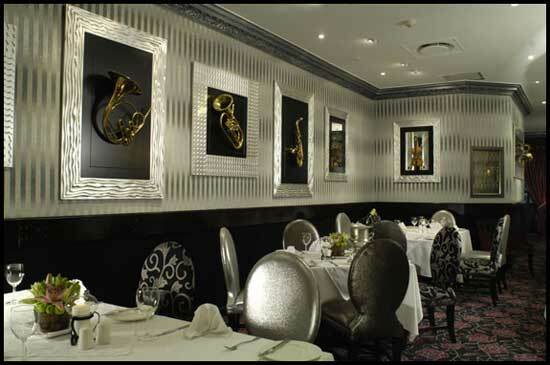 It is where the who's who dine and dance to popular nostalgic tunes of great American and South African musical legends. 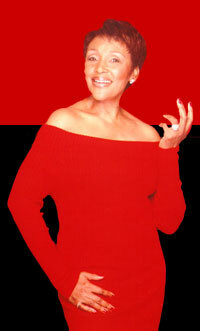 Back o' the Moon was conceptualized by popular media personality and business woman Felicia Mabuza-Suttle. The name says it all. You will be "over the moon" with the food and entertainment at Back o' the Moon. 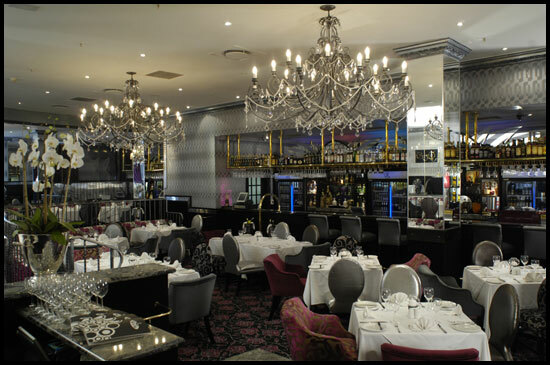 The "dine and dance" concept is not new, but with busy lifestyles, it has slowly disappeared.